Not everyone is out to break the record to be the fastest hiker/runner on the Appalachian Trail – or any trail – for that matter. And not everyone wants to walk over 2,100 miles continuously. But no matter how fast or how long, we all take every trail, every hike, one step at a time. 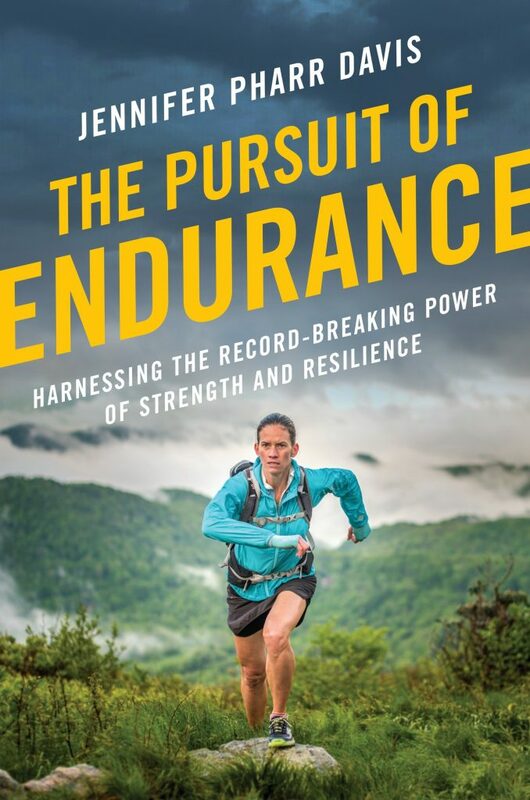 Former Appalachian Trail record holder – and still the fastest female – Jennifer Pharr Davis – has numerous notable hiking achievements including traversing over 14,000 miles in six different continents and receiving the National Geographic Adventurer of the Year award. She has also written five books including two hiking memoirs and her newest The Pursuit of Endurance (Penguin Random House, 2018). Perhaps more notable than her achievements and honors, Pharr Davis fully embraces the outdoors and encourages others to get outside, one step at a time. “The trail gives you what you need,” is one of her favorite mantras and one that I recently wrote about after a tragedy in my hometown of Pittsburgh. I’ve had the pleasure of hearing Pharr Davis speak twice and chatted with her by phone for suggestions for other busy folks on how to work hiking into their everyday lives. 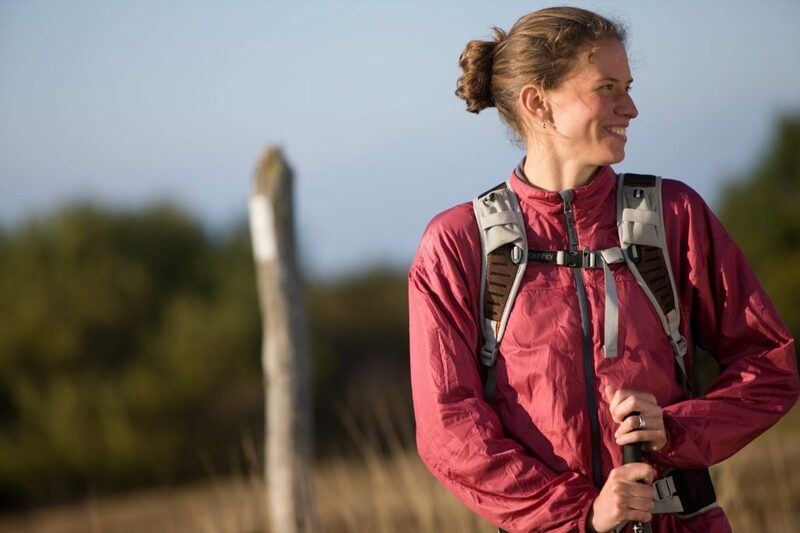 For someone as busy as Pharr Davis – she owns her own guiding service Blue Ridge Hiking, gives talks around the country sharing her trail adventures and did I mention two young children and husband? – she knows what she is talking about. “I fit it (walking) in whenever I can. Today I’ll be in the car for 8 hours, so I left one hour earlier so I can break up the trip,” she said. Pharr Davis will stop at rest areas or other spots and try to find a green area to stretch her legs, using small walks along the route to break up the drive and work in her need for exercise. On the road, Pharr Davis will take walks during lunch breaks and explore new hiking opportunities. At home, Pharr Davis incorporates walks into her daily routine, taking her children on errands and she and her husband, Brew, take the little ones on frequent hikes. “That is one thing that I love so much about hiking – you can do it anywhere,” she said. “If you are hiking to just check your goals off of a list, step back and re-evaluate,” she said. As the mother of those two young children mentioned above, Pharr Davis knows and shares that there are different “seasons of life,” as she refers to them – what you need and want at one point in your life may be different than other times and encourages others to do the same. “Understand that your life may change and give yourself some grace to get what you need,” she said. And of course, you will find what you need.